A three day electronic warfare defence industry exhibition event is taking place at the Tartu Airport, where nearly 30 international and Estonian companies are demonstrating their products in a live electronic combat environment. 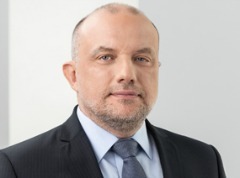 Jüri Luik is the Minister of Defence of the Republic of Estonia since June 12, 2017. The Minister of Defence is responsible for the organisation of national defence in the Republic of Estonia. Today, 4 January the rebuilt armored train number 7 Wabadus began its one month long historical journey from Kehra. 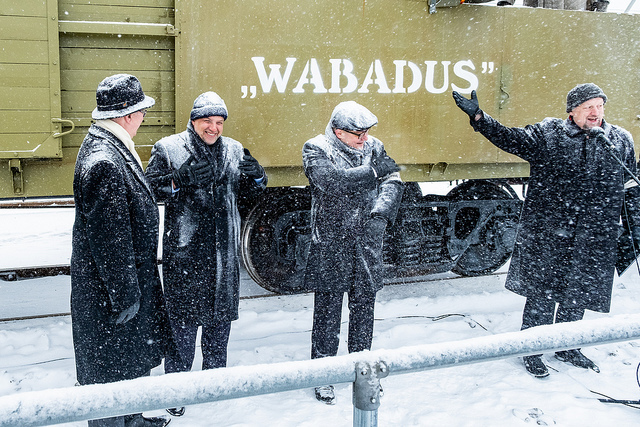 Minister of Defence, Jüri Luik said that the rebuilt train offers a great opportunity to exeperince the history of Estonian War of Independence in a true and realistic manner. The State Portal is a gateway to public information and public services – it is easy, convenient, quick and secure. Find out more about Estonia! Learn important facts and issues about Estonia! Learn more how to visit Estonia, study, invest or trade. “e-Estonia” is a term commonly used to describe Estonia’s emergence as one of the most advanced e-societies in the world.